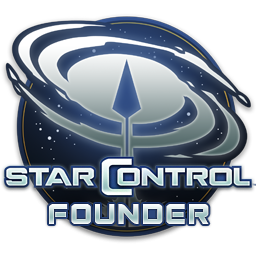 On the 3rd of August, we asked you to give us your best and most original ideas yet using the ship designer in Star Control: Origins. The contest up until the 20th of August and now we can happily announce the top three winners of the contest. An impressive ship made by SavageMind. The dual shot with a shield is classic Lexite design whilst having a dark and foreboding cosmetic design. The added lore behind the ship is what helped drive this one to be one of our three winners. Project Harmony, collective wisdom of Alliance. Wish to bring the true peace though out the universe. The project can only be activated by full agreements from all members of Alliance Council. Harmony Force is only active for peacekeeping missions. Haomaicl has already made a name for themselves in the community as one of the most impressive ship designers. The Harmony only helps solidify an already impressive portfolio. 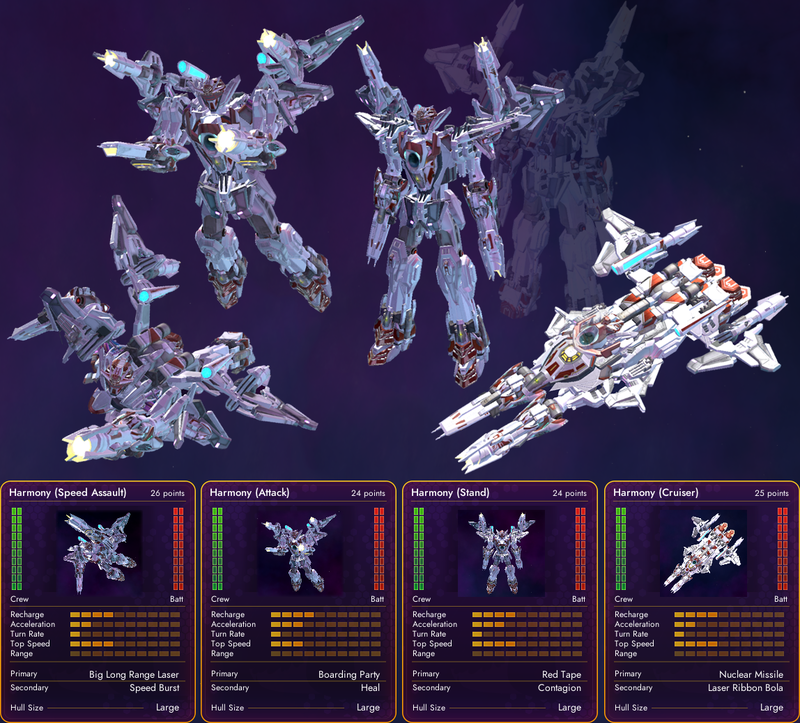 With this entry, we get a huge dash of mecha-style ship design with not just one, but four variants expressing the different forms. Ship: This Strike Ship is known for waiting at a long range then dashing in to make a point-blank strike, then quickly retreating to a safe distance to repeat it again. This design really stood out as something symmetric but functional looking. Although the weapon modules are technically “placeholder” it performs shockingly well with the speed to get a good firing solution for the death ray. This was a smart little ship with some real staying power in battle and a nice write up on the original thread. Something designed as an almost slow bomber. I liked its pseudo-bunny ear design. This came close to being one of our winners. It is a stocky, traditional warship which feels a little like a Klingon ship in design and function. Thank you to everyone who entered this contest. 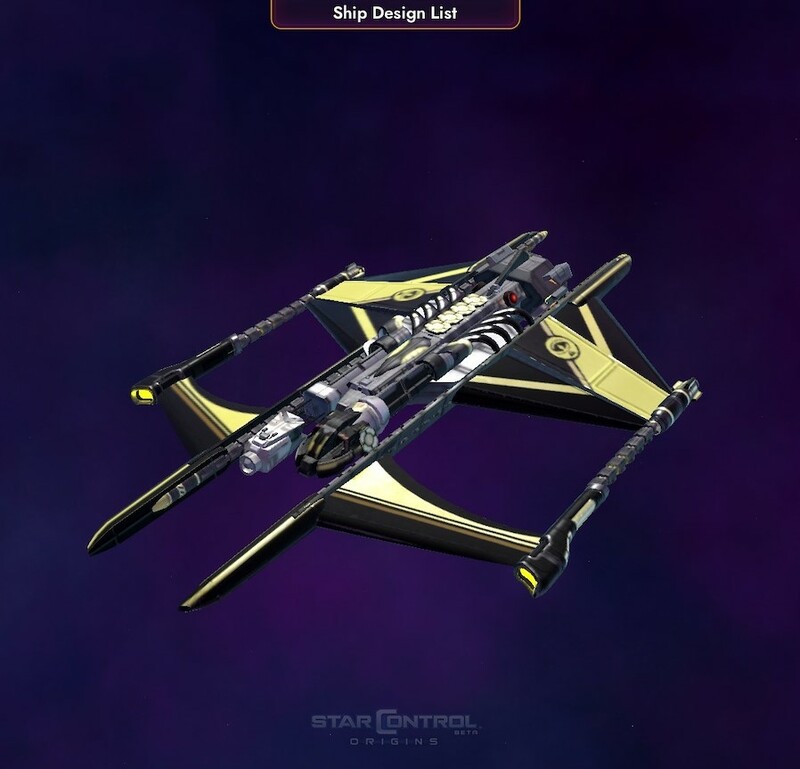 Look out for your ships being included in our regular fan spotlights. The three winners above will be included in Star Control: Origins releasing on September 20th. Nicely judged. Congrats to the winners! 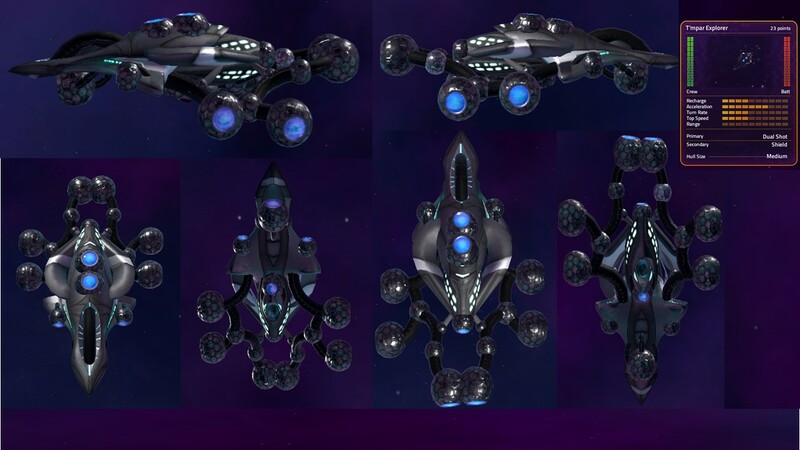 I’m looking forward to downloading and building more ships after the release. Well...I suppose an Honorable Mention is something, anyway.